In this book Dr Murphy and Dr Richard Blakemore present the first comprehensive overview of the civil wars of the 1640s from a maritime perspective. 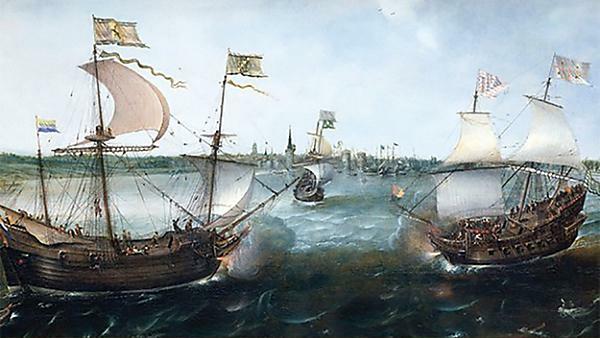 It traces the development of the wars at sea, showing that the initial opting for parliament by seamen and officers in 1642 was a crucial development, as was the mutiny and defection of part of the parliamentarian navy in 1648. It demonstrates clearly that the war at sea was an integral and important part of these dramatic conflicts.